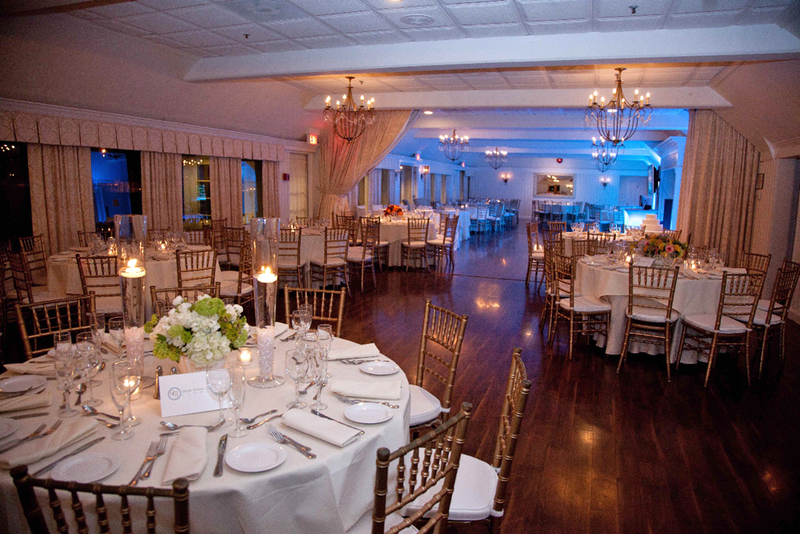 Estate at Three Village Inn provides a truly unique setting for your special occasion. 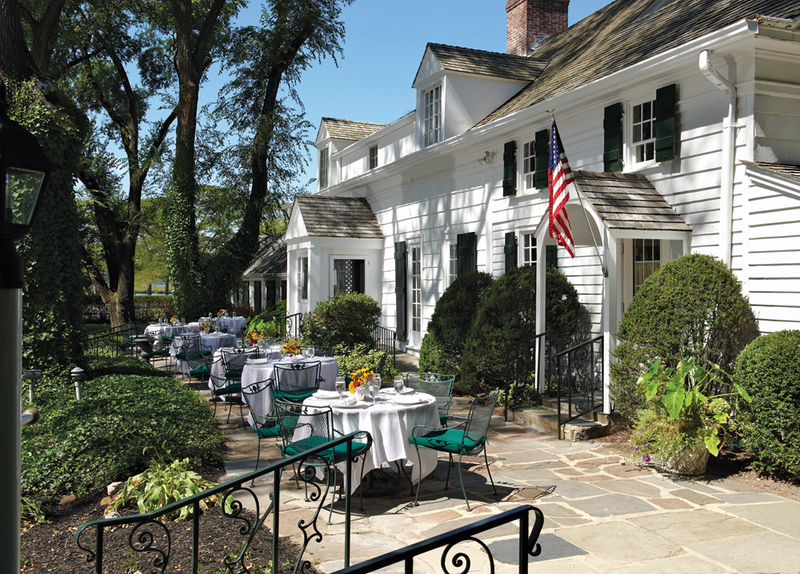 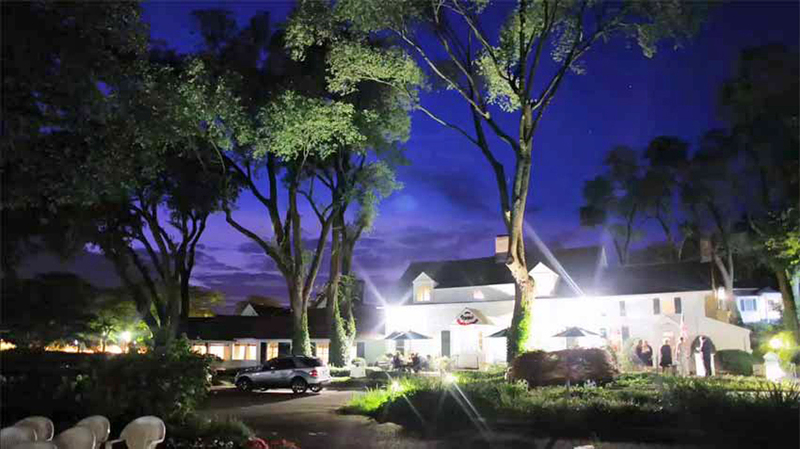 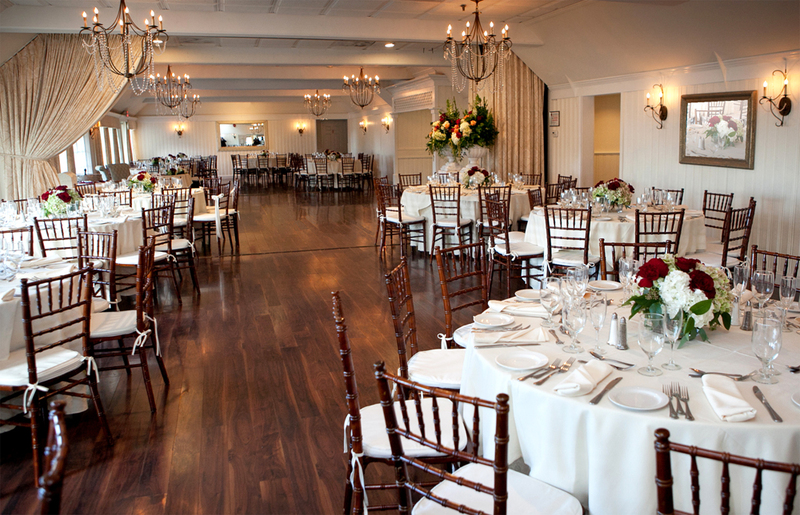 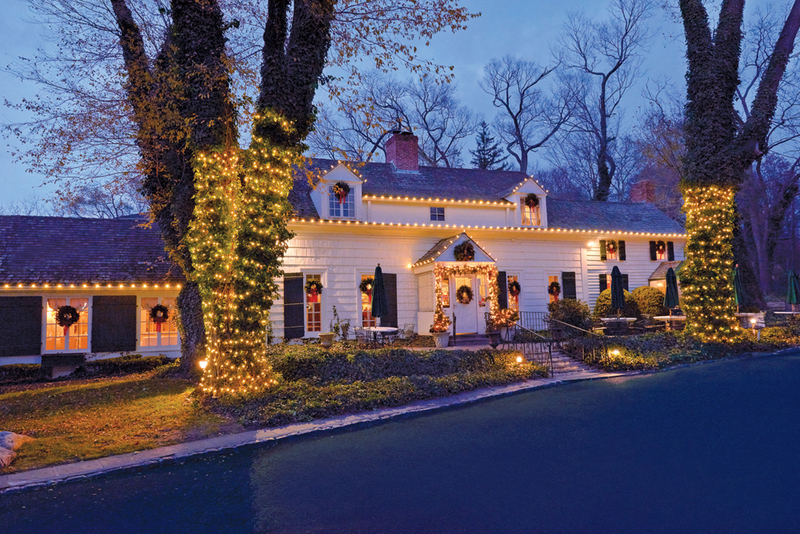 The Inn overlooks scenic Stony Brook Harbor and is at the center of the picturesque colonial village of Stony Brook. 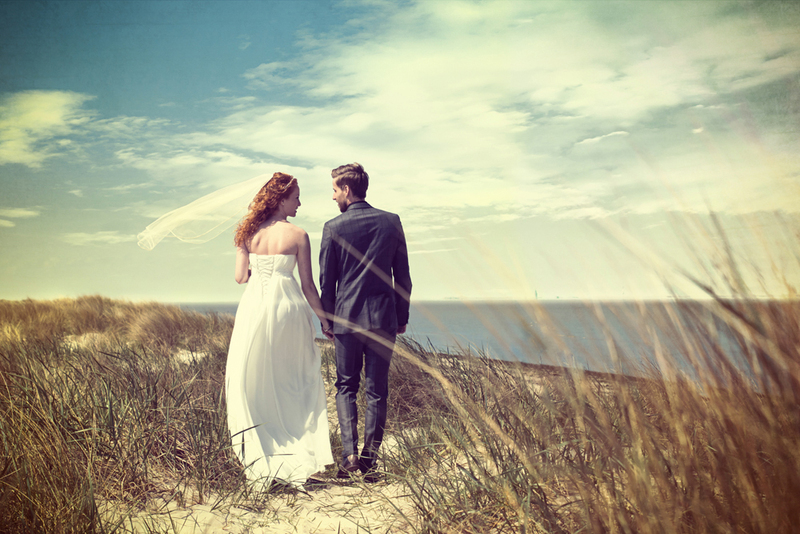 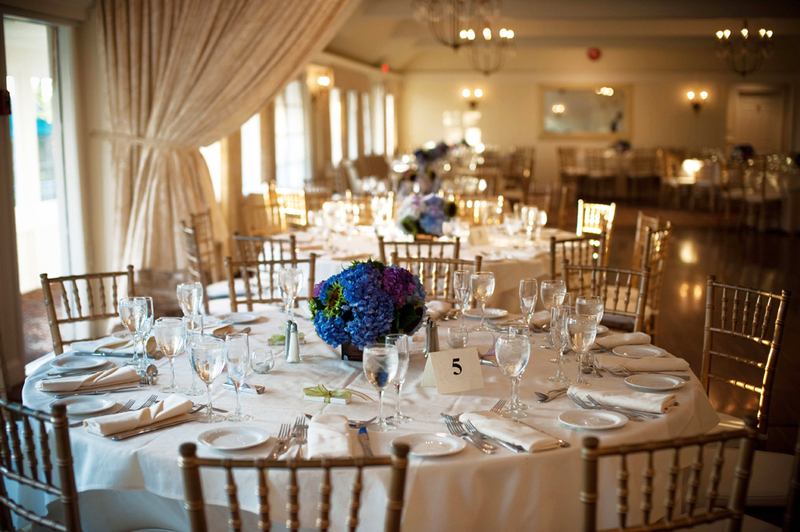 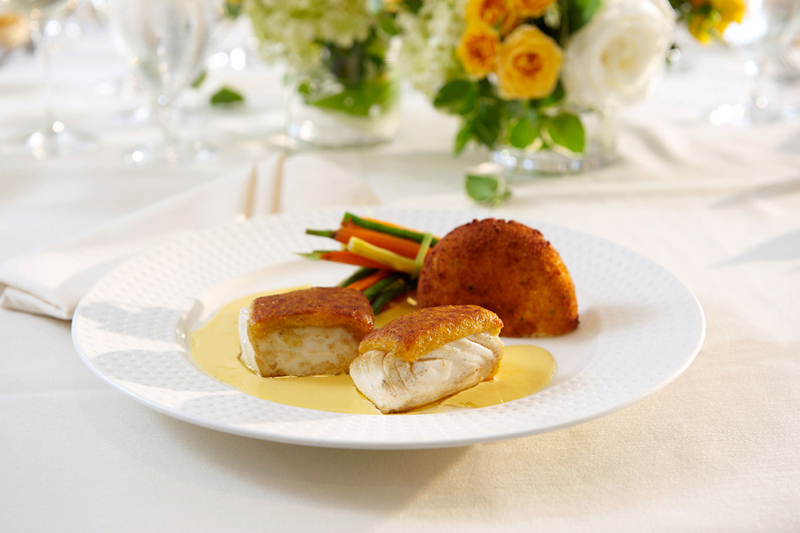 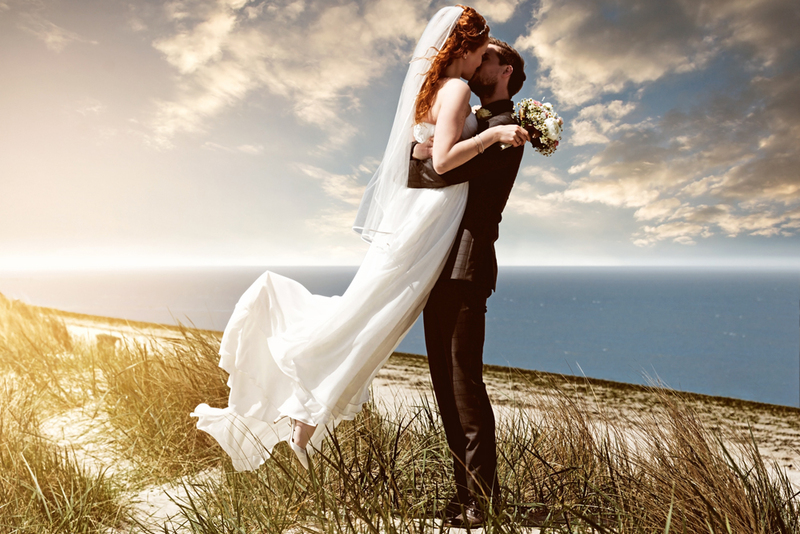 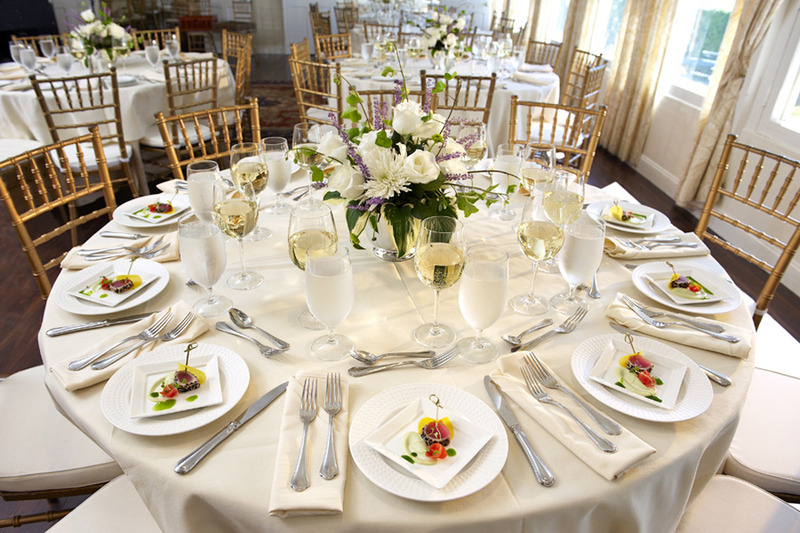 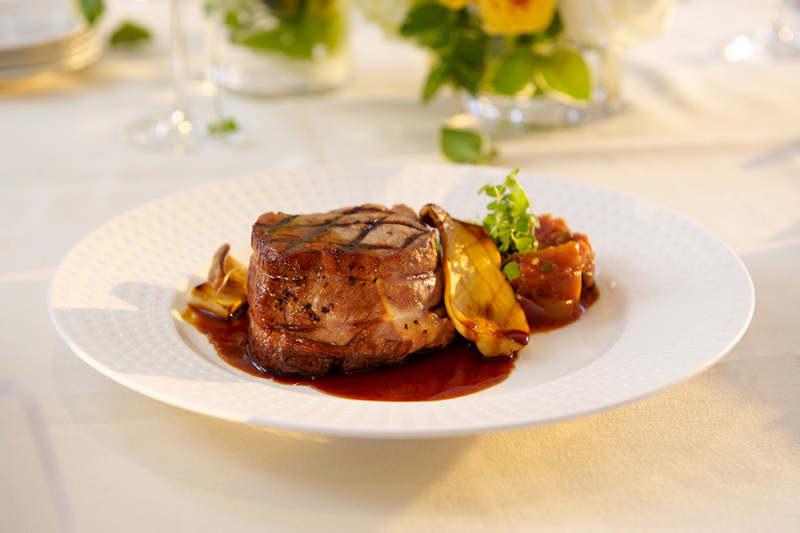 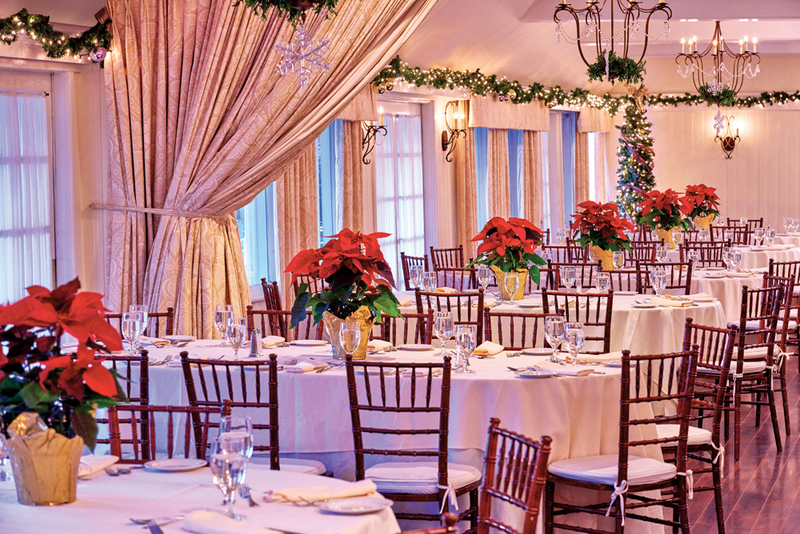 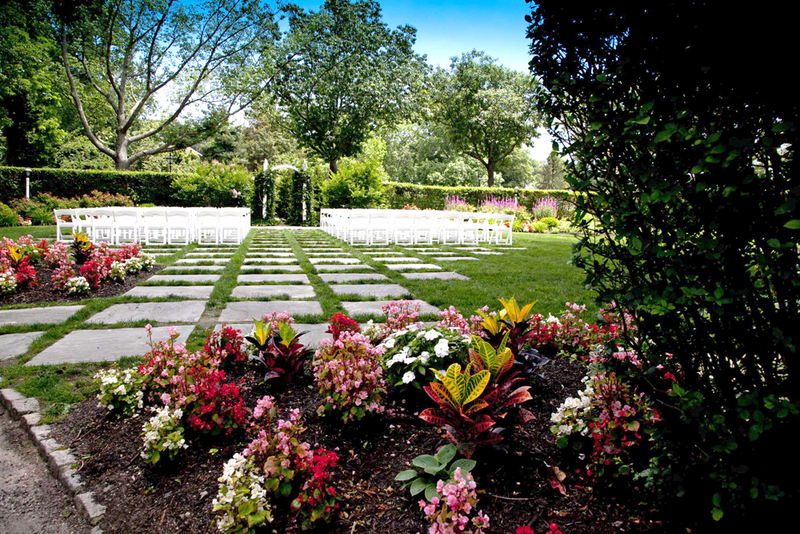 In addition to its manicured gardens that create a perfect setting for your beautiful wedding photos, the Inn also offers exquisite cuisine for you and your guests.